The upgraded and all new version of Toyota Avanza 2017 has the potential to fulfill the transportation requirements related to your family and business life. With the increased space for 7 adults, it is a perfect family and business car that comes with the seating arrangements in three rows, where the roomy interior lets you have a smooth and comfortable drive. The latest Toyota product gives you extra power, sensation, comfort and luxury all in one vehicle. It boasts of bold look, vibrant performance, low fuel consumption, and has almost everything to become a first-choice family car for the potential buyers. 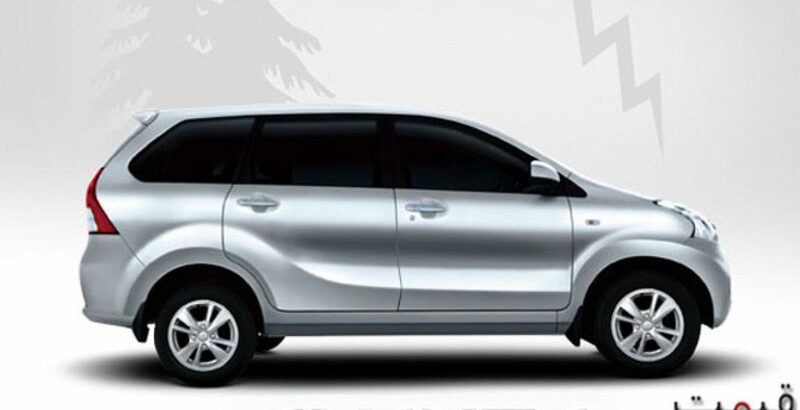 The new Toyota Avanza is equipped with uniquely designed aluminum alloy wheels and sleek aerodynamic exterior, and such charming outlook is sure to turn the heads of crowd towards your vehicle. Toyota Avanza price in Pakistan is slightly over 2.5 million PKR that is easily affordable by the upper middle class buyers. It is, still, one of the most affordable 7-seater family cars of its particular genre in Pakistan and can be seen across every corner of the country. 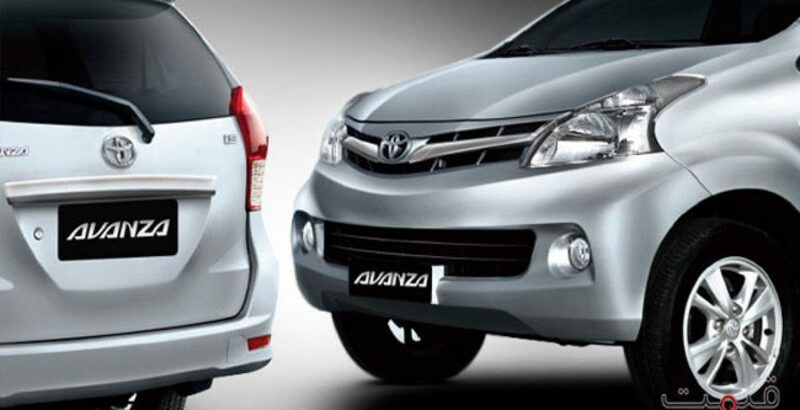 This ideal means of family transportation has been launched in two exquisite versions, namely, Avanza Standard and Avanza Up, by Toyota Motor Company, Japan. Being the proud owner of this luxury car, you can enjoy 2-year warranty as well as first free-service facility on the completion of 1000 kilometers of distance. It enjoys many advantages over the other sedans available in the auto market, and offers you luxurious driving experience, lavish comfort inside and reinvented body design. Perfection begins with devotion and determination to bring about more innovation in every aspect of the car. The result of such laborious efforts is all new Toyota Avanza in Pakistan with its unmatched exterior design. Sharp finish to the front of your vehicle is provided by an eye-catching chrome radiator grille that further adds to its exquisite beauty. For the purpose of enhanced visibility and wider illumination in pitch dark nights, its anterior also contains fog lamps so that you may avoid any mild or fatal accident on the road. The aerodynamic bodyline is complemented by the seamless-fitting and sleek-edged lamps on the front and rear of the car. Along with other amazing Toyota Avanza specs, it also helps you achieve greater fuel economy not only on a broad highway, but also on the highly congested city roads. The powerful, 4-cylinder, 1.5L, 16-valve engine is supplied with DOHC VVT-i technology that ensures considerably low fuel consumption. With the use of advanced electronic fuel injection (EFi) system, you must be sure to witness high fuel economy and less hazardous emissions into the atmosphere, hence making it an environment friendly vehicle. The 5-speed transmission system combined with the electronic power steering renders a great amount of ease and confidence to the individual who is driving and controlling the Toyota SUV. 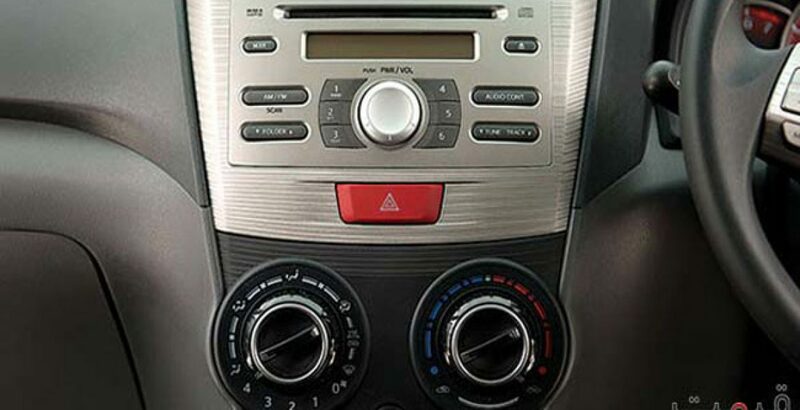 However, the latest Toyota product lacks automatic system and is furnished with only manual transmission.. It has a spacious fuel tank that can accommodate as many as 45 liters of fuel tank, hence letting you drive the car with peace of mind once the tank is full of oil. The ABS (Anti-lock Braking System) in the car has electronic brake-force distribution mechanism to provide super safe journey even on the dangerous road conditions. Among other high-end accomplishments, you will also appreciate the provision of power windows, power steering, powered side mirror adjustment and keyless entry that collectively make the car a fully electronic vehicle. Primarily, the GOA (Global Outstanding Assessment) body type helps absorb the collision impact and the energy is distributed and dissipated through the entire body of the vehicle. This is made possible by the high level of cabin integrity provided by the front & rear crumble zones. Moreover, you will also get benefitted with airbags, ABS (with EBD), auto door lock, remote control key and immobilizer for the ultimate security of the passengers and their luggage. The 2017 version has been equipped with McPherson Strut/4 Link with Coil Spring and Lateral Rod suspension which acts like a brilliant shock absorber and makes you feel the noise-free and quiet environment throughout the cabin. 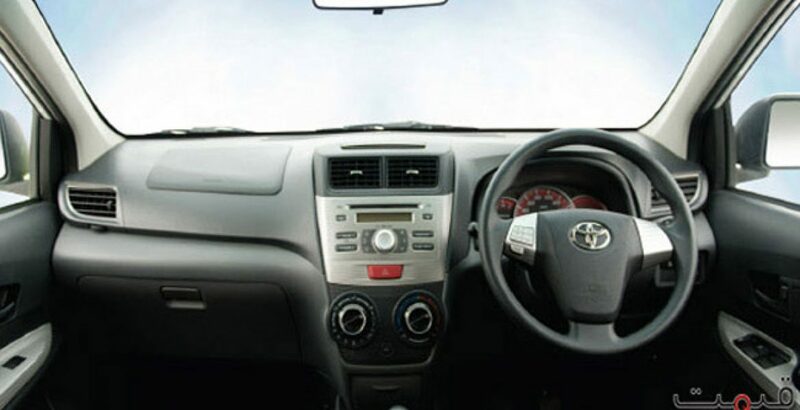 Such high-end luxury, safety and security features are seldom found combined in a spacious vehicle that also comes with greater fuel efficiency and affordable Toyota Avanza price. 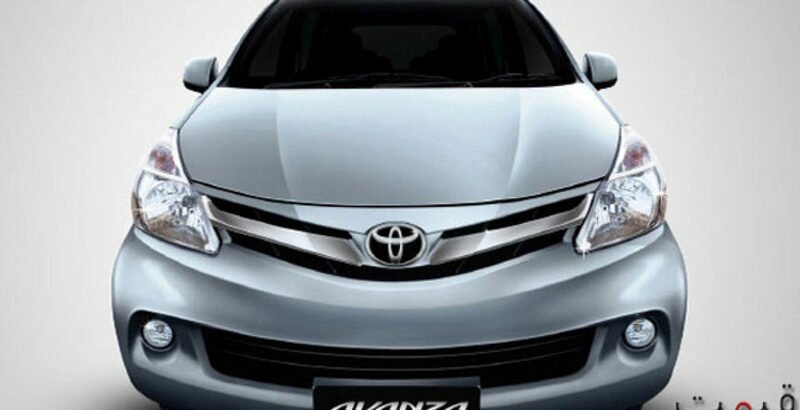 If you want to feast your eyes on the aerodynamic bodyline of the car, you can just have a look on the Toyota Avanza pictures over the internet, and you will also be convinced of its great worth.